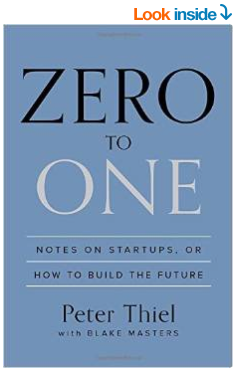 That’s Peter Thiel, co-founder of PayPal, talking in his remarkable book Zero to One. I agree with Peter: one of the biggest challenges entrepreneurs face in growing their businesses is that they count on their product to explain the value of their product. My 2¢: We humans love theories. This article is about practice. Reach out. When done right, ads don’t just attract us — they change people. Even the “just-the-facts-ma’m” folks like Elon Musk. It’s easy to forget that.